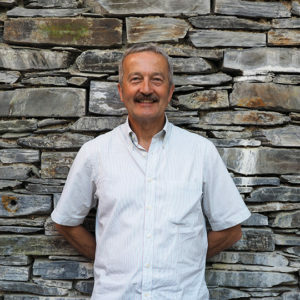 Roger has considerable experience of successfully running large Wales-wide organisations in the environmental management field, most recently being the CEO of Countryside Council for Wales for 11 years. Roger has considerable experience of successfully running large Wales-wide organisations in the environmental management field, most recently being the CEO of Countryside Council for Wales for 11 years and the Director of Environment Agency Wales for six years previously. Now in retirement, Roger works as a Chair/Trustee with other environmental and social charities working towards sustainable lifestyles.